Check out Tobi's Mod Star Round Sunglasses Finish off all your 'fits with QUAY's Mod Star Green Round Sunglasses. 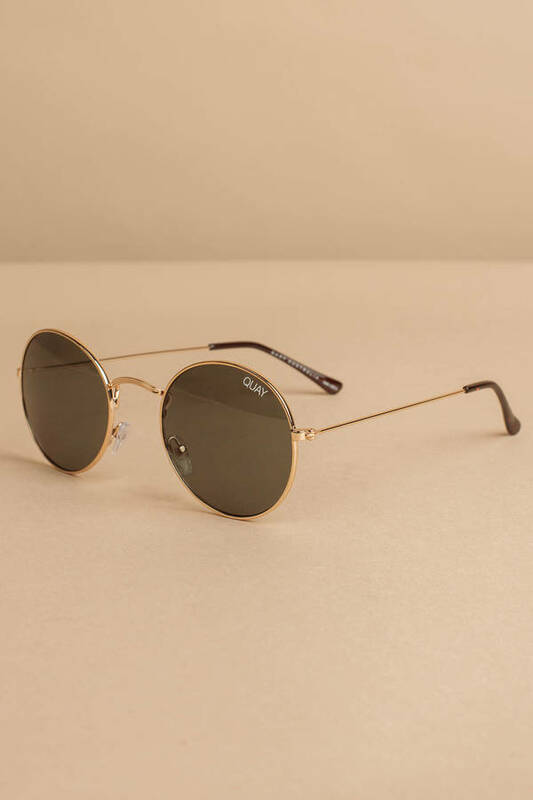 These cute round shades feature a thin frame and tinted lenses. Pair these round frames with all your summery 'fits! Finish off all your 'fits with QUAY's Mod Star Green Round Sunglasses. 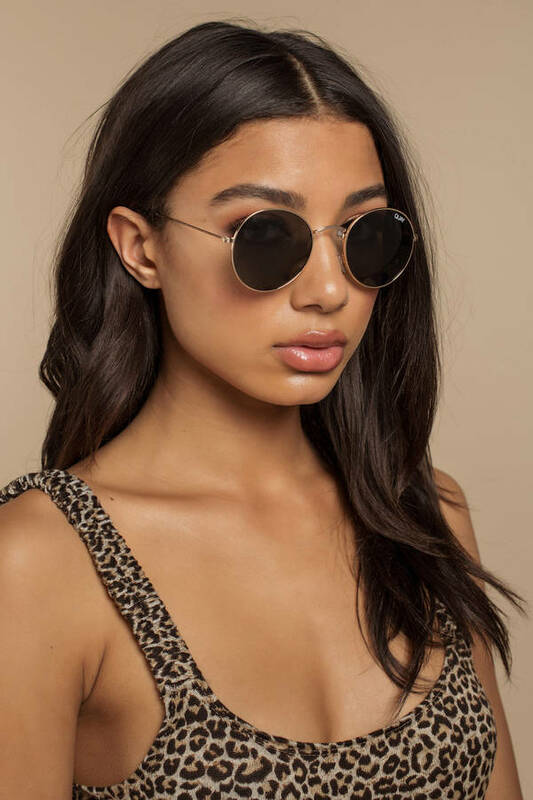 These cute round shades feature a thin frame and tinted lenses. 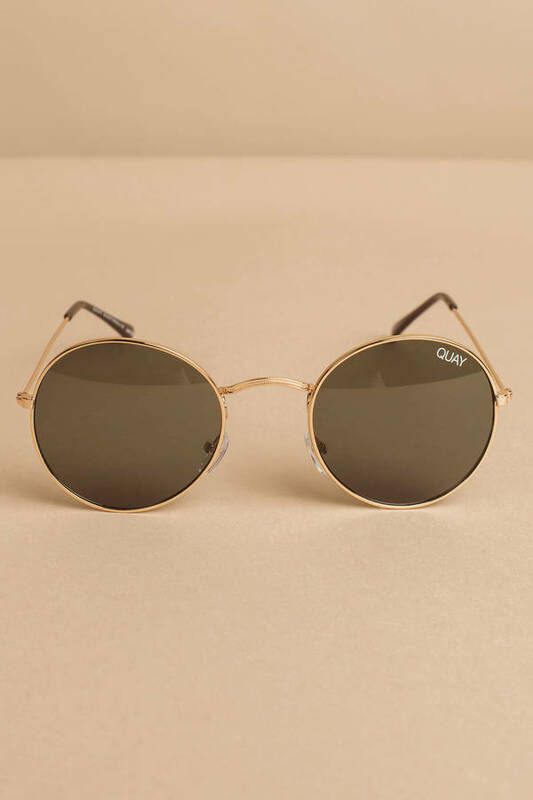 Pair these round frames with all your summery 'fits!